Sunglasses. SoBe’s white sandy beaches set alongside the art deco buildings of Ocean Drive are very inviting, but when the sun’s overhead that white sand is bright sand -- so make sure you pack some sunglasses to block out the rays. Cash! A lot of bars in SoBe have credit card minimums, so be prepared if you’re in a one-drink per bar-hopping mood. Pack some cash or check out where the ATMs are. Bathing suit(s). You never know when a pool party will pop up at the WPH - so come prepared! In SoBe, bathing suits are an essential part of fashion, and you’ll see locals with their suits on under their clothes just in case there’s a pool party to be had. Bring a bathing suit or two, so you always have a dry one to put on. Sun block, hat. The sun in Florida is no joke, so for those with skin that burns easily, cover up before heading out, regardless if it’s the beach or a walk to the shopping mall. You don’t want to be that red-faced tourist…Luckily, we’ve got you covered at WPH with an all-natural, zinc-oxide sunscreen from our apothecary-extraordinaires Beekman 1802. Beach bag. Bring a beach bag -- don’t rely on the same bag you bring to clubs or shopping. With our beautiful beaches come a lot of sand. But a beach bag can be cleaned out with an easy shake. 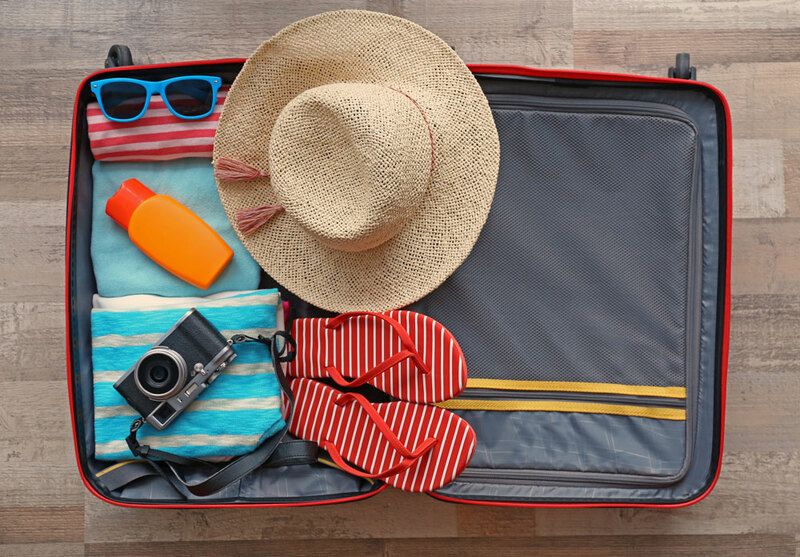 After beachtime or pooltime fun, damp towels or bathing suits carry well in beach bags instead of backpacks. Lotion. 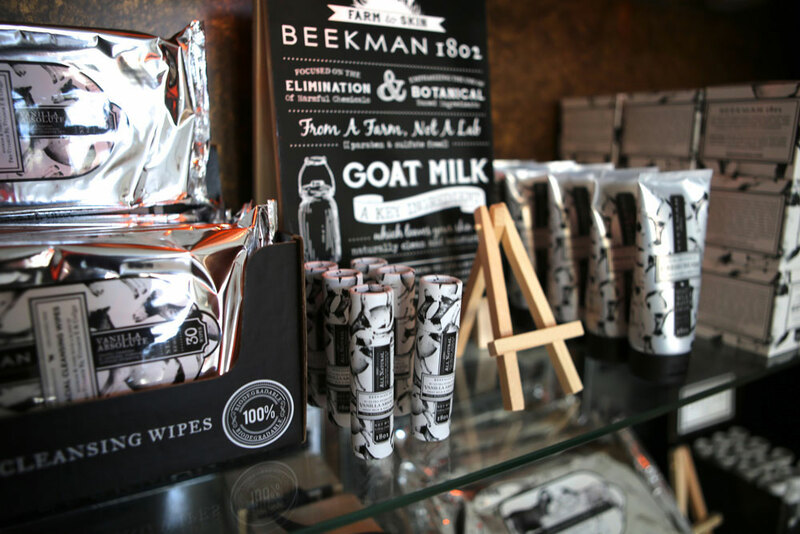 Lather up with our goat-milk lotion from Beekman 1802 after days in the sun, sea and pool to keep your skin hydrated, which you’ll find in your room when you arrive. But also think about packing some coconut oil to put in your hair after a day at the beach so it doesn’t get that crispy beach look to it. And in the chance that you forget, you can always stop by the Beekman 1802 booth in the WPH lobby and stock on all your beauty essentials. Let’s talk about shoes. This is tricky in SoBe -- you want your heels for the club and flip flops for the beach, but sometimes the walking shoe is overlooked. 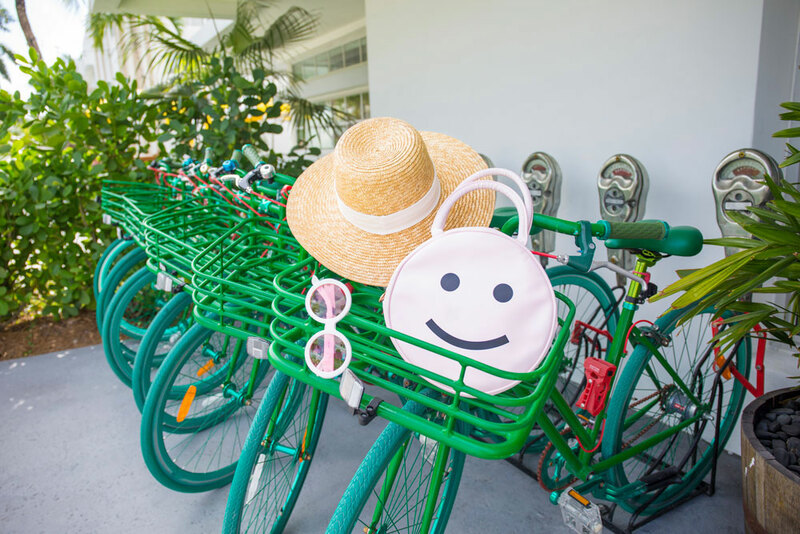 Parks and shopping in SoBe involve lots of walking, so pack a pair of light sneakers or comfortable walking shoes to keep you feet comfortable. And if you’re planning on taking one of the WPH Martone bikes out for a spin, some cute kicks are a must.